8.23.18: Another Idaho highlight was spending so much time at the Griffeth's house and going on lots of adventures with Kaylee and the kids throughout the month! 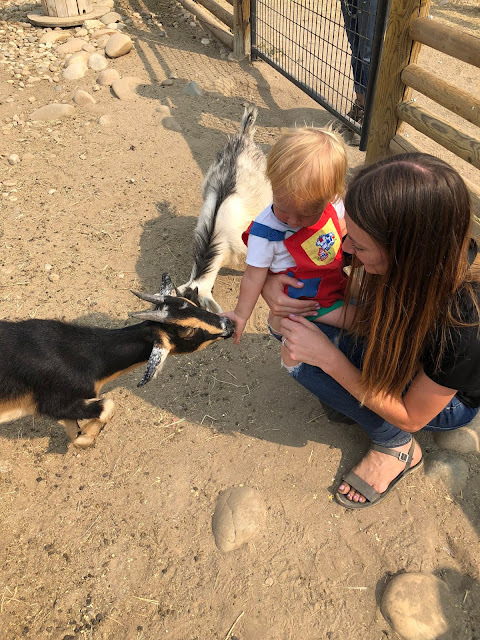 Kaylee seriously made my trip SO good-- she is always down for going out and has become an expert on the best places in Idaho to take kids. She is seriously the best mom ever to her kids, and best aunt and sister!! 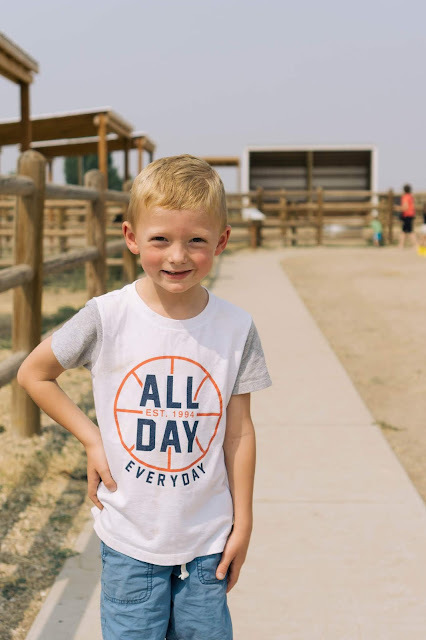 Luke LOVED playing with his cousins. I can't really express in words how much I learned from Kaylee this past month and how grateful I am for her example of motherhood and friendship. She is the queen of making you feel good, she works so hard always doing service and never thinks about herself. 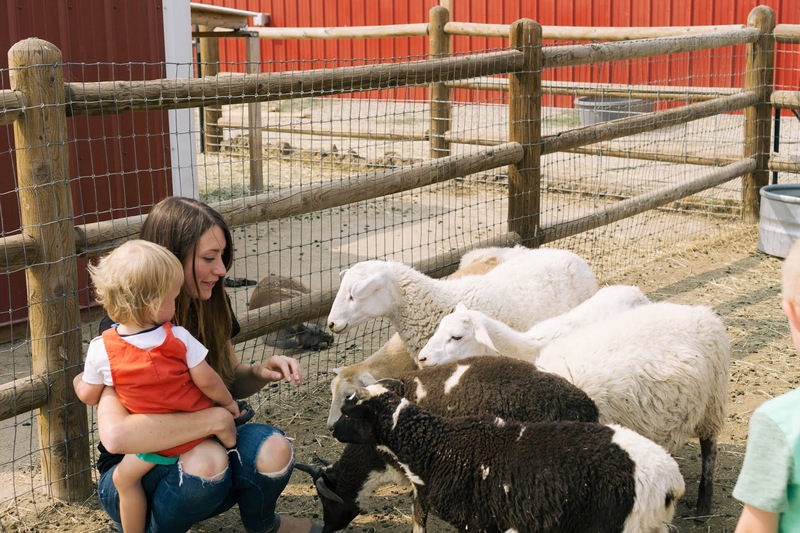 Even with her three busy little kids she is capable of doing so much during her day and making the best foods too. 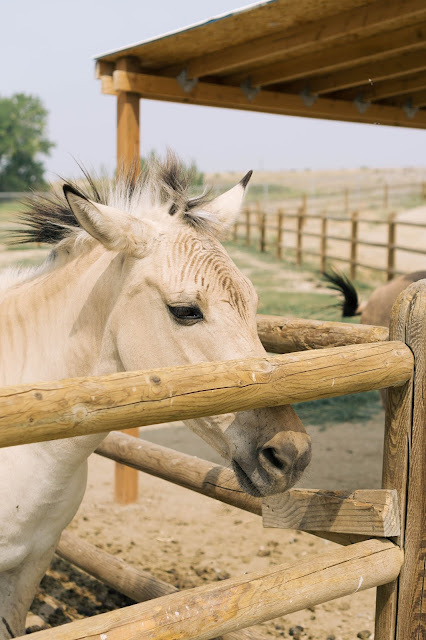 Miss you sis. 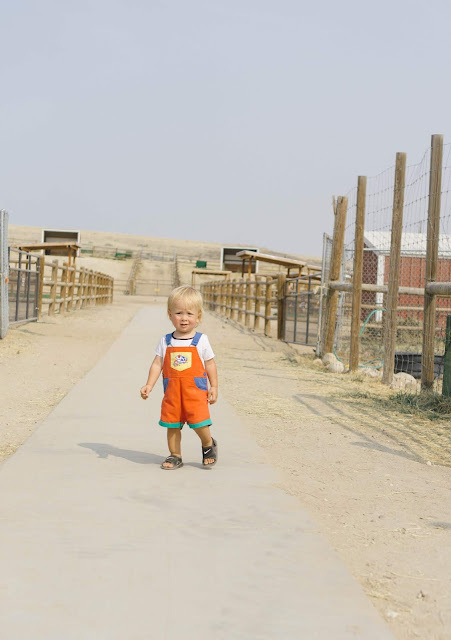 One of those places she introduced to us was "Babby Farms" and I would say it is a MUST for little ones. 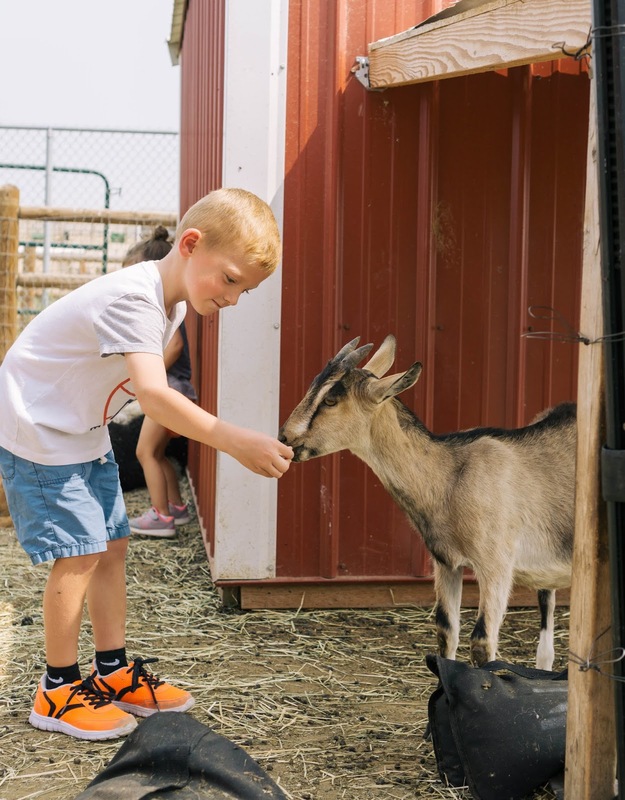 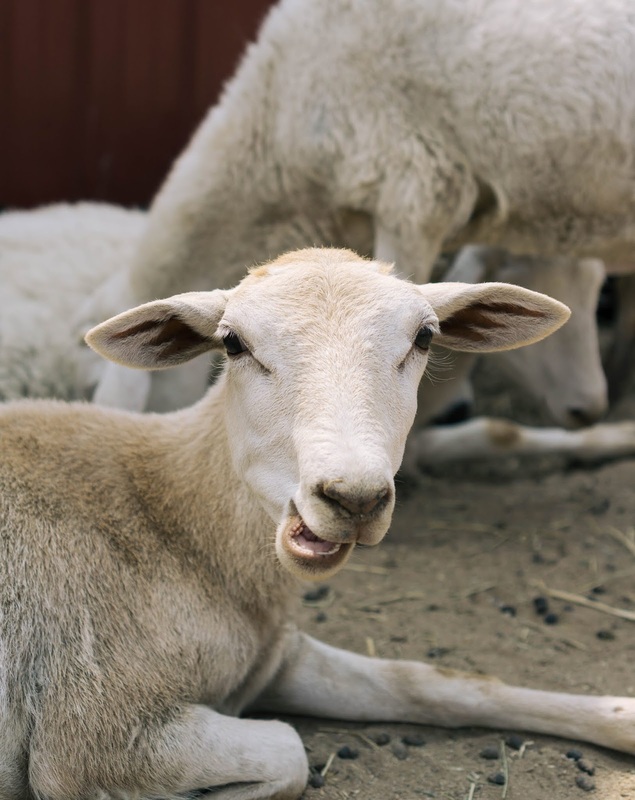 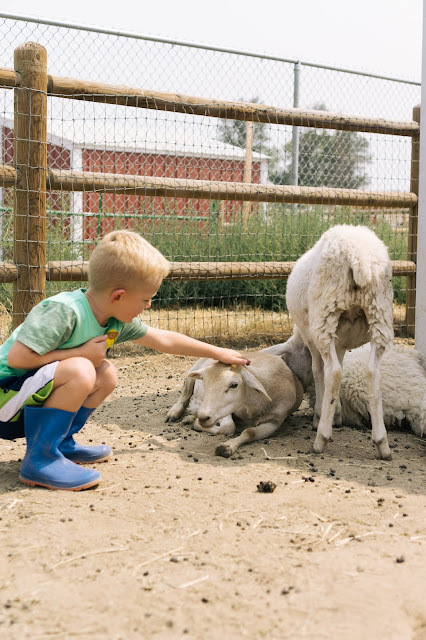 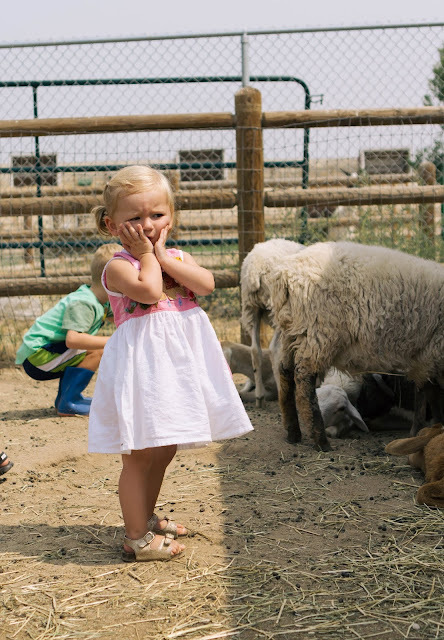 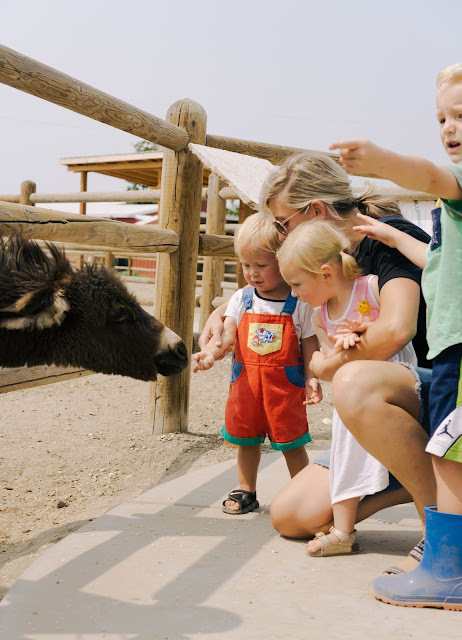 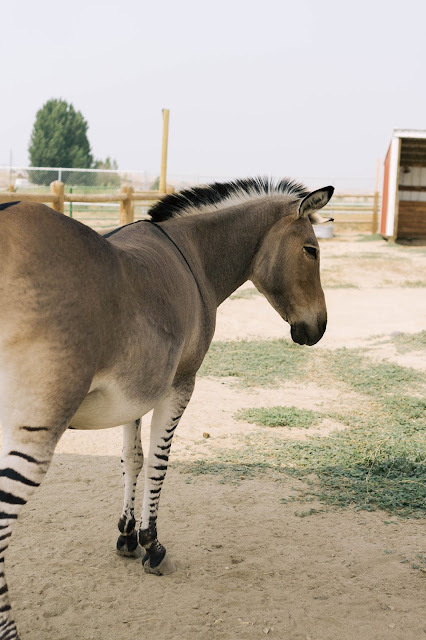 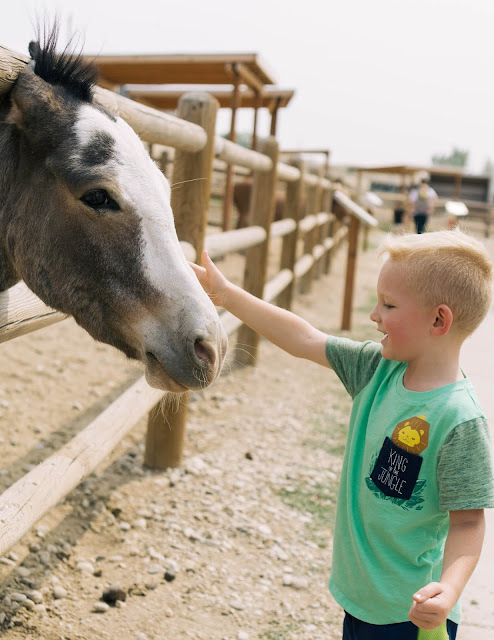 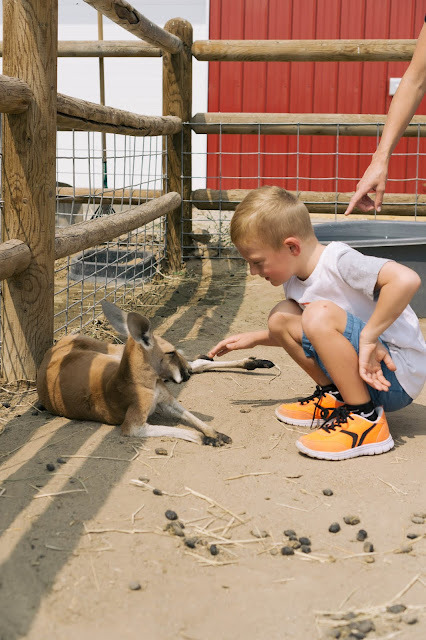 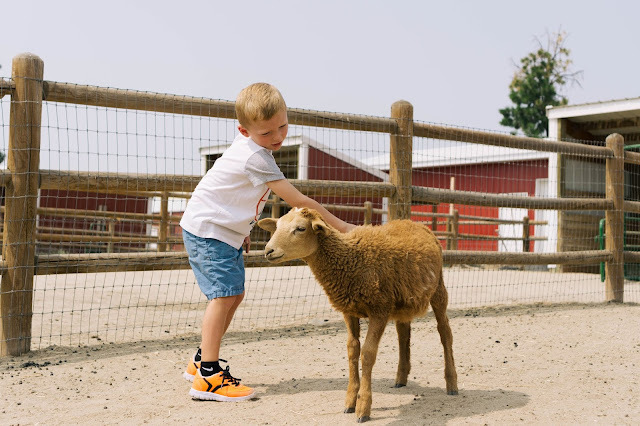 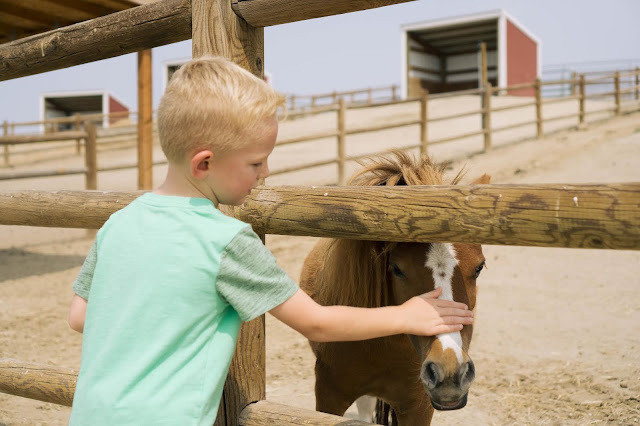 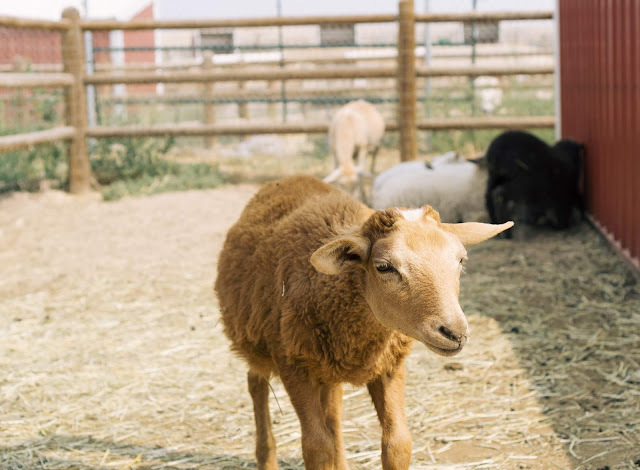 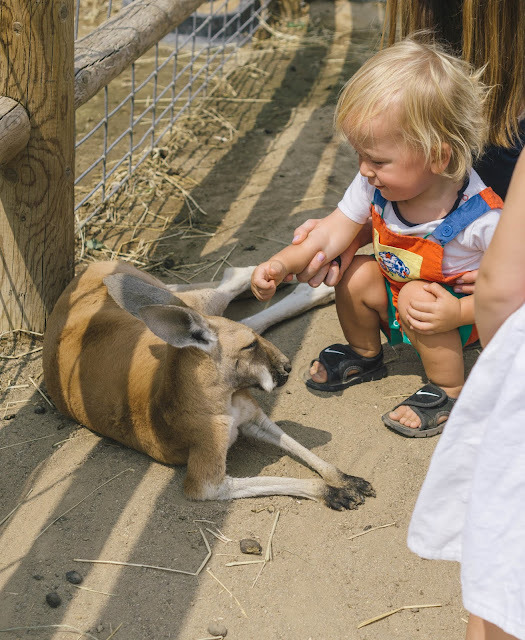 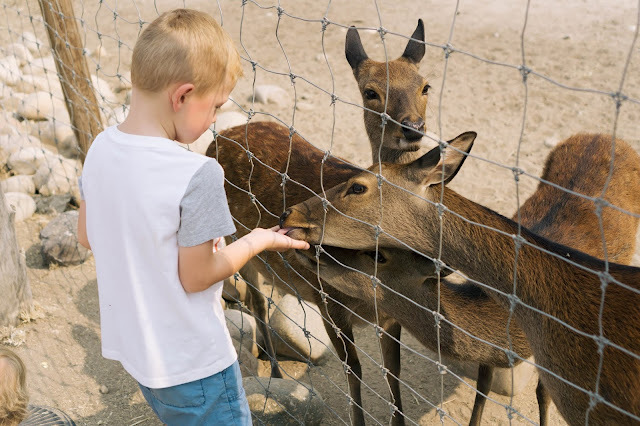 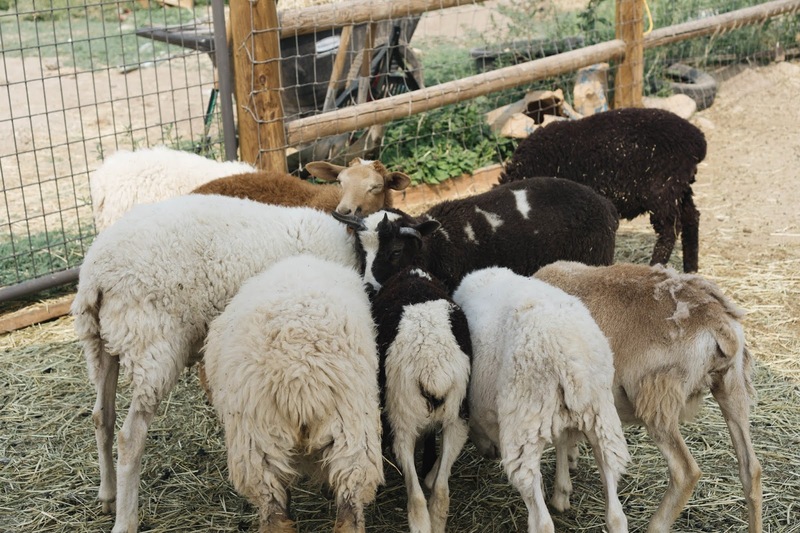 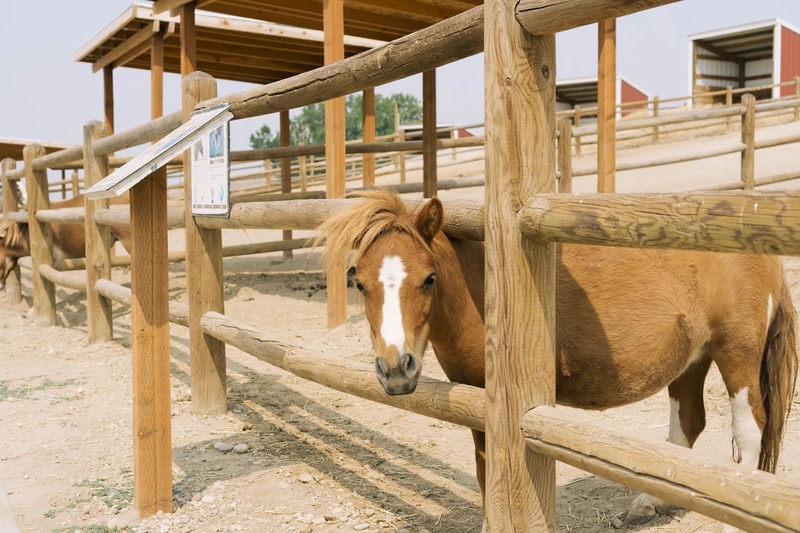 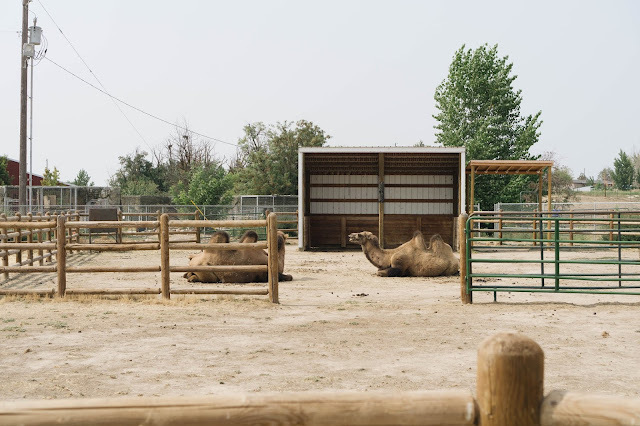 It is located in Caldwell and is a nonprofit petting zoo that offers lots of one-to-one experiences with farm animals and other exotic animals too.... like a "zedonk"... its' an animal, google it. 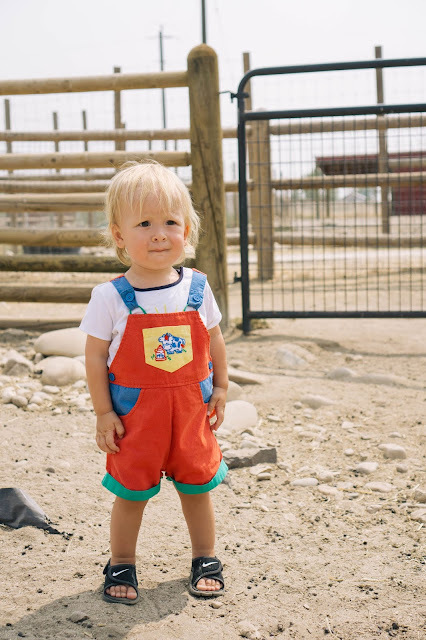 Because these overalls are the best.